The first public appearance in New York of gold coins from the headline-generating $10 million Saddle Ridge Hoard buried treasure trove that was unearthed last year in California’s gold country will take place October 9 – 11, 2014. 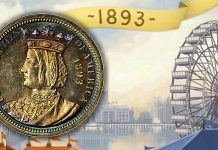 More than 50 of the historic coins, including the finest known 1866-S No Motto Double Eagle valued at over $1 million, will be a featured exhibit at the PNG New York Invitational Coin Show. 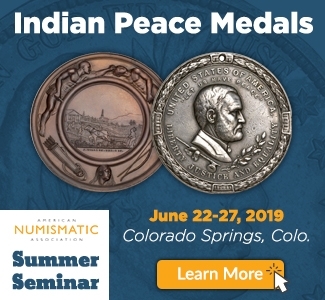 Produced by the Professional Numismatists Guild (www.PNGdealers.com), the show will be open to the public at the Millennium Broadway Hotel, 145 West 44h Street, a half block East of Broadway. The Saddle Ridge Hoard was discovered in 2013 by a couple walking their dog. More than 1,400 century-old U.S. gold coins with a combined value of more than $10 million were found in decaying metal canisters. “The hoard is believed to be the greatest buried treasure ever unearthed in the United States, and it made international headlines this past February when its discovery was announced. 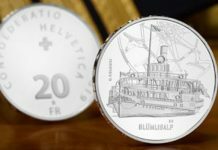 This will be the first time any of these coins will be publicly exhibited in New York,” said Robert Brueggeman, PNG Executive Director. 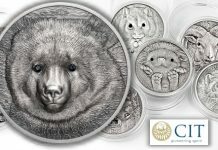 Kagin’s, Inc. (www.Kagins.com) of Tiburon, California, the rare coin experts who are assisting the anonymous owners of the hoard, will display over 50 of the coins along with several of the rusty canisters in which they were found. 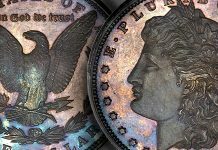 “One of the coins we’ll be exhibiting is the finest known surviving example of an 1866-S Double Eagle without the motto, ‘IN GOD WE TRUST.’ That coin alone is valued at over $1 million,” said Donald Kagin, President of Kagin’s. Major auctions will be conducted in conjunction with the show by Heritage Auctions and Stack’s Bowers Galleries. 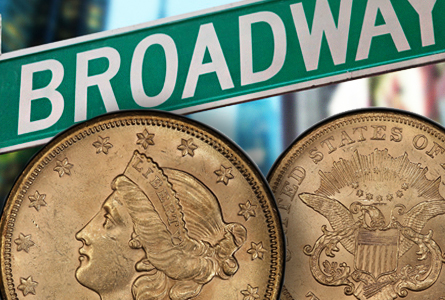 The last major numismatic show in the Times Square neighborhood was in 1997. 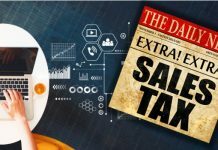 PNG executives think a coin and currency show in the area is overdue because of the strong market for high-quality, rare coins. “We estimated the overall coin market in the U.S. last year at about $5 billion. 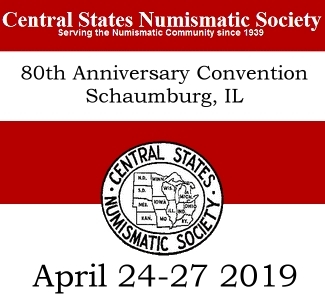 That includes auctions and private transactions made at coin shows, and sales by mail order, online and at coin stores, but does not include numismatic bullion items or the modern coins sold directly by the United States Mint,” said Terry Hanlon, PNG President. “Many investors and collectors see a good buying opportunity with some of their profits taken from the increase in stock prices being reinvested in rare coins. 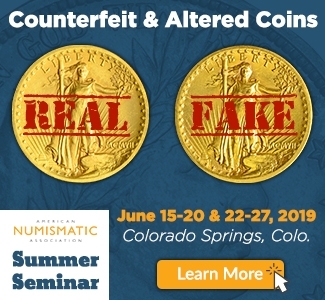 There’s also the continuing interest in hard assets with the confidence that rare coin values will grow with the success of the economic conditions, even as precious metals themselves may be declining,” Hanlon explained. Public registration for the October 9 – 11 show will be on the 7th floor of the Millennium Broadway Hotel. Admission will be $10 at the door; however, $5 admission coupons are available online at www.PNGdealers.org. 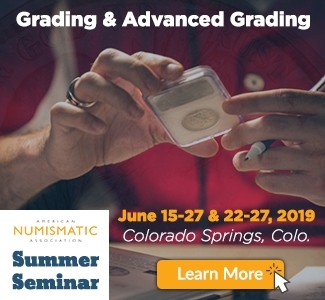 Founded in 1955, the Professional Numismatists Guild is composed of many of the country’s top rare coin and paper money dealers. 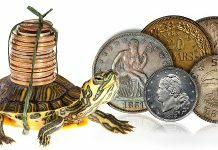 PNG member-dealers must adhere to a strict code of ethics in the buying and selling of numismatic merchandise. 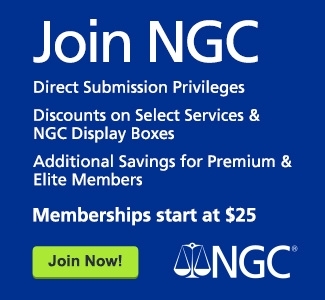 A complete listing of PNG member-dealers is available online at www.PNGdealers.org.